We are based in Pendle and Rossendale and have fully furnished flats for 16 to 21 year olds who are homeless or at risk of becoming homeless. We also have emergency ensuite rooms and several communal areas where you can chill out or participate in activities together with other young people. 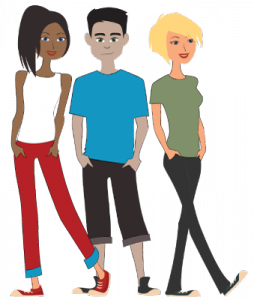 Our Aim is to provide accessible accommodation to homeless young people in the Pendle area, and to provide support and advice to enable a speedy move to independence and training opportunities through resettlement. We also aim to provide support to prevent homelessness occurring and recurring in the individuals future. 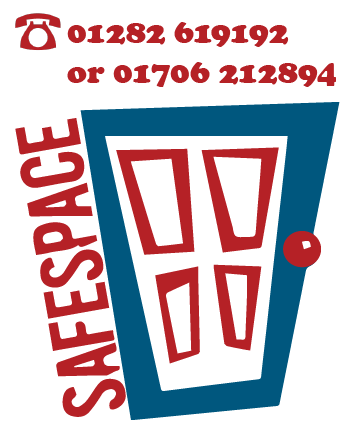 SafeSpace offers a secure, supportive, non-judgemental environment where you are treated equally, fairly and can gain confidence, and empowerment to make your own choices to lead an independent life.